If there’s one thing that a visit to Rome’s Villa Spalletti Trivelli proves, it’s that hospitality runs through this family’s veins. 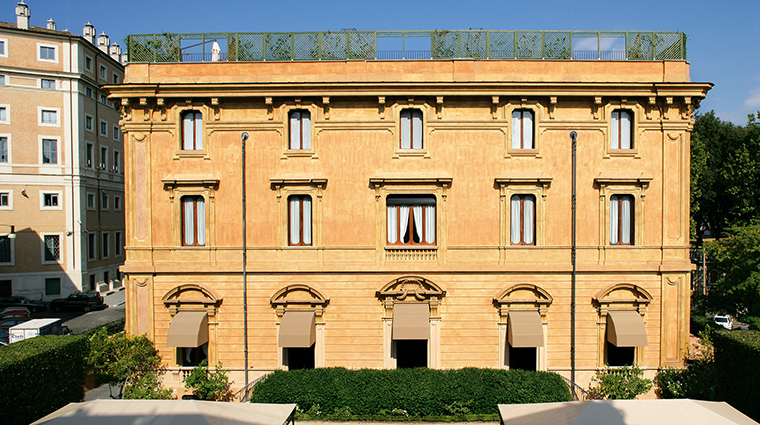 Starting back in the early 1900s when Gabriella Rasponi, the widow of Count Venceslao Spalletti Trivelli, bought land across from the Quirinal Palace and had the villa erected, the address has welcomed everyone from politicians to Nobel Prize winners. 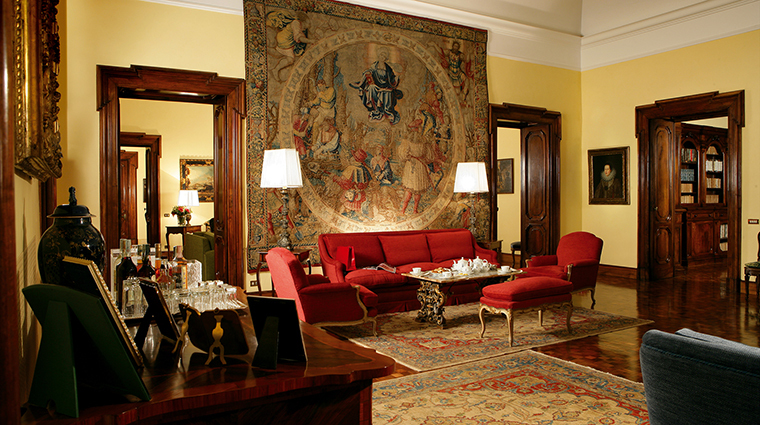 Though a private residence throughout the 20th century, Villa Spalletti Trivelli occasionally opened its hand-carved doors to Italian film crews in need of an opulent backdrop for commercials and movies in the 1990s. So, it was to no one’s surprise that the itch to accommodate others would hit the family at the turn of the century. 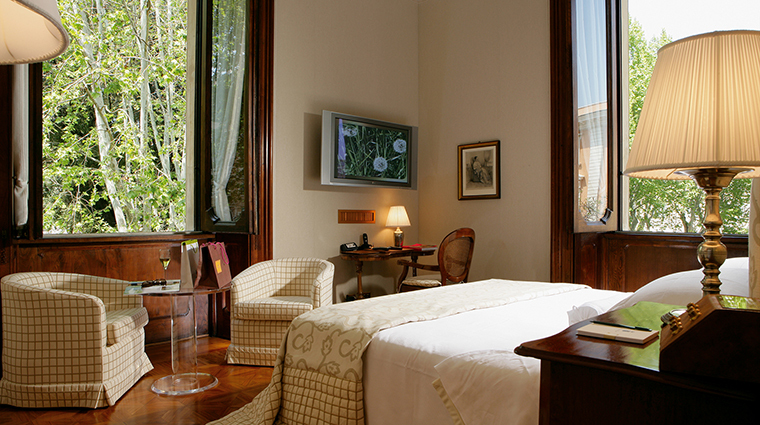 In 2006, Villa Spalletti Trivelli officially said hello to the public as a world-class hotel with the coziest and most refined of sensibilities. You instantly feel the warmth that Rasponi and her descendants have worked so diligently to create; fine tapestries hang on walls, heirloom furnishings sit in the common areas and family portraits sprinkle about the estate to create a sense of calm and familiarity. 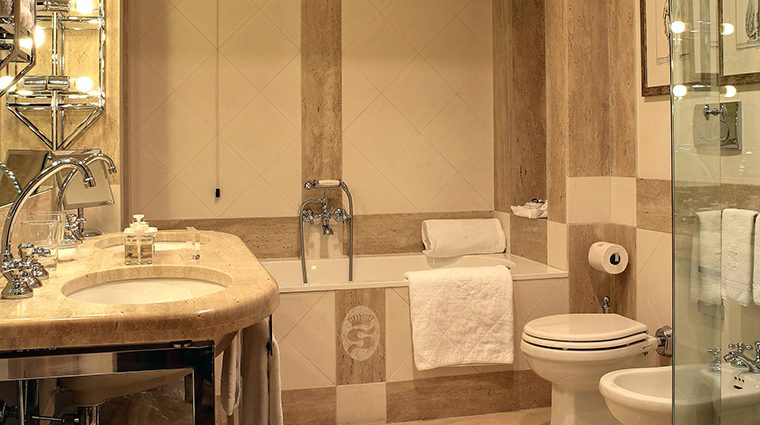 The rooms are some of the most thoughtfully equipped (universal charging stations, gratis minibar that’s replenished daily) units we’ve seen in Rome. When the mood calls for something a bit stronger than OJ, head to the parlor to make yourself a drink at the complimentary bar that never runs out of fine rum, scotch and whiskey. Villa Spalletti Trivelli has a space that goes so far beyond a traditional hotel library that the den of more than 1,000 rare books has earned recognition from the Ministry of National Heritage and Culture. 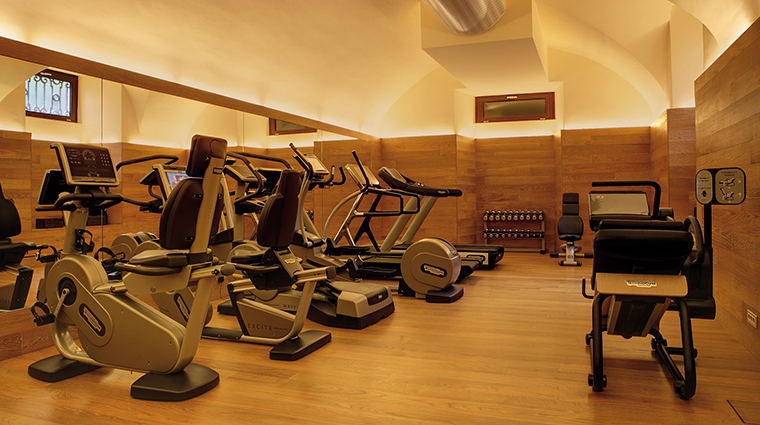 The downstairs wellness center underwent a transformation in fall 2015. 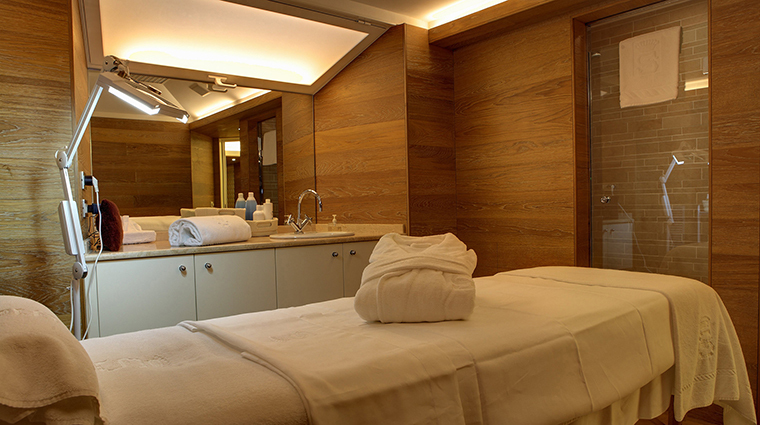 While the treatment rooms and 24-hour fitness area still flaunt hardwoods and cream hues, a state-of-the-art bio sauna has replaced the hammam. 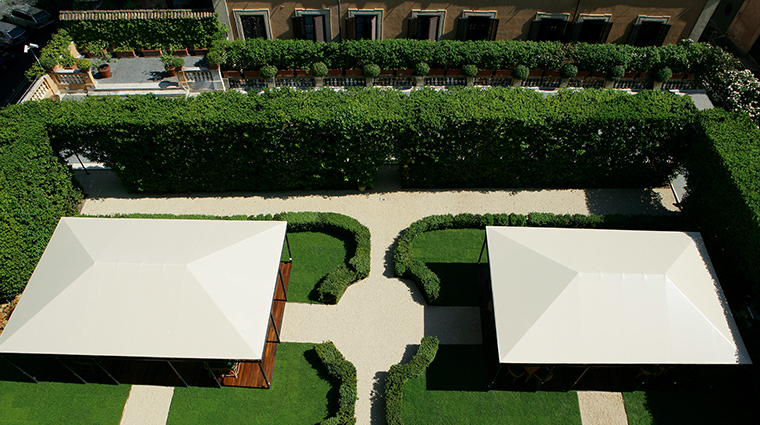 Villa Spalletti Trivelli’s garden is great for gawking but it’s even better for eating. 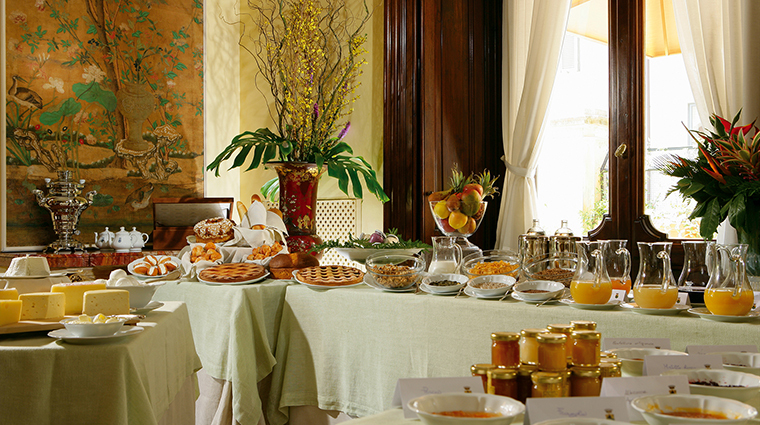 The luxury hotel’s kitchen isn’t open at all hours, but it makes up for that with an exceptional daily breakfast. Enjoy your organic buffalo mozzarella, housemade pastries and orange juice in the dining room or at a table between the garden's manicured bushes. Units are spacious (from 269-square-foot double rooms to the new 968-square-foot garden suite and the a 1,291-square-foot apartment with a full kitchen) and sharply decorated (antique prints, marble bathroom). 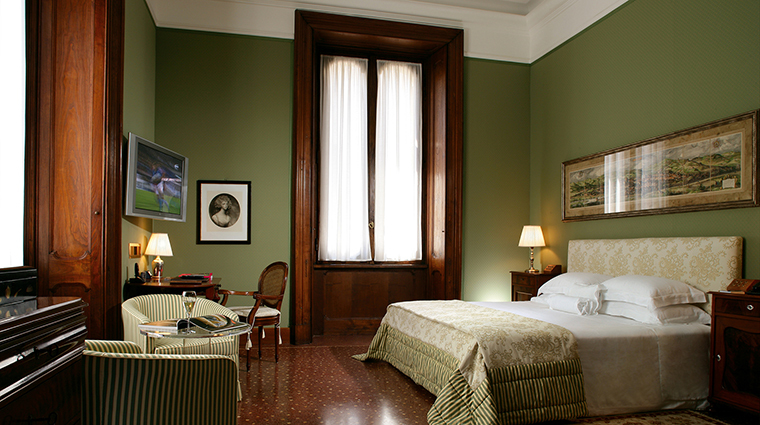 Some of the rooms offer views of the private terrace while others provide looks onto Quirinale Gardens. Just across from the property’s front entrance is the Quirinale Gardens, a green space that’s a smart stop for resting your feet between tours or a great place for a picture in front of the statue of horseback-riding Sardinia king Charles Albert. If you walk 10 minutes to the right of the Rome hotel (and pass four spectacular fountains at the corners of Via del Quirinale and the Via del Quattro Fontane), you’ll run into Piazza Barberini, an area brimming with patisseries, boutiques and the Barberini Metro station.